We are so excited to finally be starting our new beautiful state-of-the-art office!! It is currently under construction just about 2 blocks north of our current office. The address is 1624 North 200 East in North Logan - just across the street and a bit south of the sports academy. 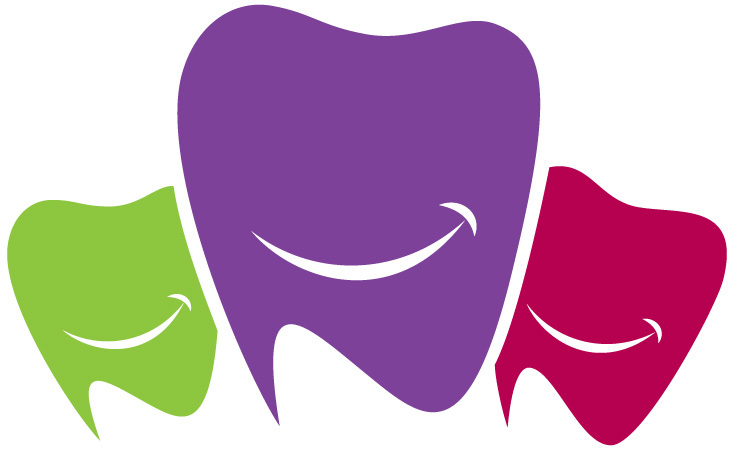 There will be some great new features to make dental visits even more comfortable and fun for our awesome families. In other words - it's going to be "TOTALLY AWESOME"!!! Posted on July 17, 2014 by Emily Gehring.